Perhaps you have created some videos and started to build up a channel on YouTube. You’ve noticed that you are gaining subscribers and you are beginning to see good view statistics for each of your videos. What you haven’t managed to do yet is to make any money from your videos. If that describes you, then you are a typical YouTuber. This is a guide to show you the mechanics of how to set up and get your YouTube channel making money. In How Much do YouTubers Make? – A YouTuber’s Pocket Guide we showed that the most successful YouTubers get paid extremely well. If you could receive 50,000 daily video views, you could expect to receive up to $55,000 per year from your videos. The best earners receive substantially more than that. So, just how do YouTubers get paid? In How To Make Money On YouTube: 9 Ways Influencers Monetize Their Youtube Channels we described the main ways you can make money from your channel. 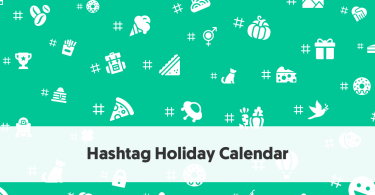 Most of these methods, though, are only viable once your channel is already a success. The most common money-earner, by far, is through AdSense earnings. It is unlikely that you will be in a position to even think about merchandising, sponsorship, subscriptions, or even successfully building up as an affiliate until you have built up your numbers to the point where you are receiving a decent level of advertising income. You can, however, earn good money online, but it takes time. Just as it takes time for you to build up a website or blog to the point where it is popular and capable of earning money, you have to build up an audience on your YouTube site before it brings any cash in. 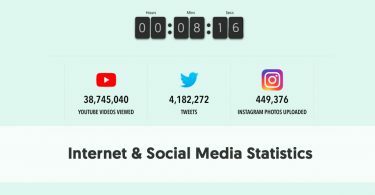 Anyone else, however, is considered by the world to be an inexperienced newbie and needs to build up a reputation and credibility as a YouTuber before they can contemplate earning money from their videos. You need to build up a library of quality videos, targeted at a specific audience, and work on promoting these videos, through social media or any other means you can think of, to gain a subscriber base, before moving to the charging phase. Once your have an audience, you can start to think about earning some money. YouTube does have a formal process you need to go through before you can do this. 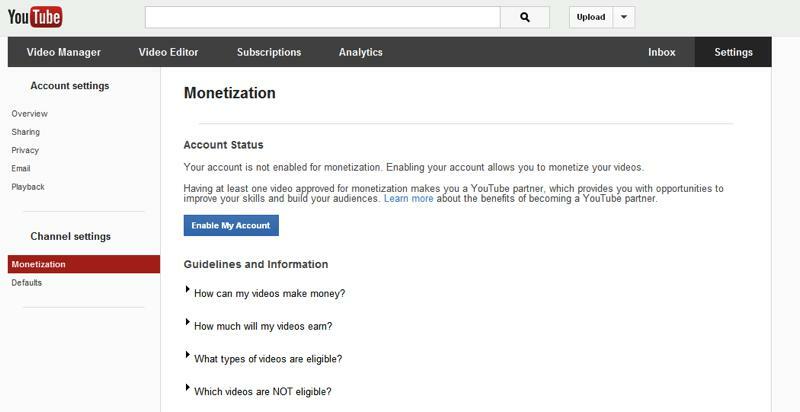 Begin by enabling your account for monetization. The first step of this is to join the YouTube Partner Program. You have to agree to their terms, basically agreeing that you won’t do anything fraudulent. If you already have an Adsense account, perhaps because you already use it on your blog, your application will be approved immediately, and your YouTube channel will simply be added to your existing account. It is important to emphasize that you can't monetize videos with other people's’ copyrighted material in. This includes background music (even if you legally purchased the music from somewhere like the iTunes store). The Uploads Default screen is also where you select the types of ads you want showing on your YouTube channel. 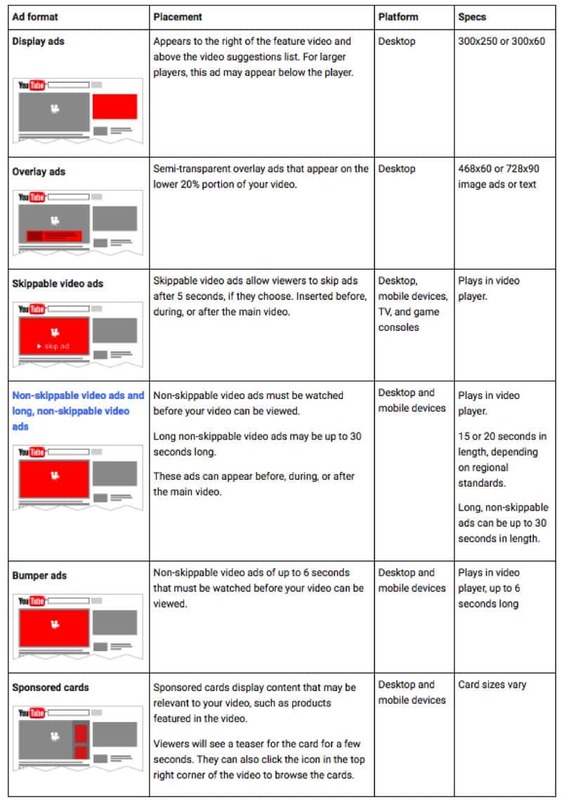 YouTube give extensive advice on the different kinds of ads you can choose to place in differing places on your YouTube page or within the videos themselves. The most obvious ads are those that appear within the videos - they are intrusive, and viewers usually can’t avoid them. However, you can also choose to place ads around your videos. It is important to remember, however, that you are not going to earn money simply because the ads are there. How many times have you clicked on straight past an ad when watching a video yourself. Viewers have to actively interact in some way with an ad for it to earn you money. Skippable video ads (ads at the start of a video that a viewer can skip after five seconds) - you get paid if a viewer watches the whole ad (or at least 30 seconds if it’s longer). These are the most common type of YouTube ad. Be careful if you are tempted to use non-skippable ads. You need to have built up a dedicated audience who love you first. Most people do not have the patience to sit through a non-skippable ad unless they have a real desire to see the video. An important point to remember. You won’t get paid just because you have ads on your videos. Your viewers have to actively watch your ads! BUT, most viewers skip ads! So you need high numbers of viewers first, to have enough of them bothering to click on your ads. 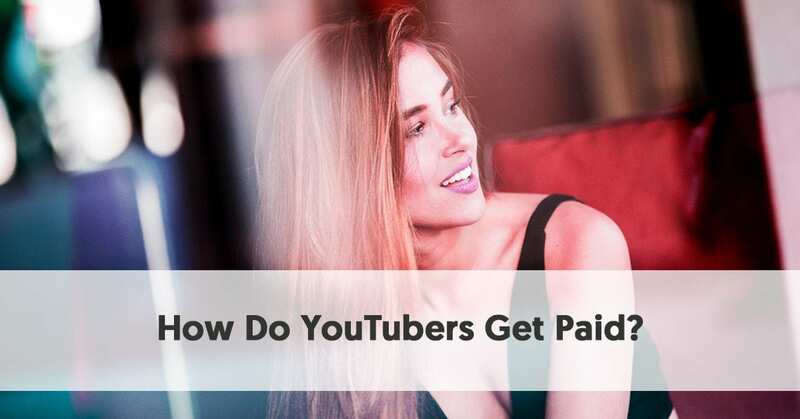 How do YouTubers get paid? Very slowly, if they don’t build an audience first! Just because you have monetized your videos, there is no guarantee that AdSense will serve you up with ads. They will only place ads on your videos for those brands willing to associate themselves with you. Of course, in some cases, this will depend on your target audience. There are many examples of videos containing swearing that attract advertisers - it hasn’t exactly harmed PewDiePie’s relationships with brands. If you really want to be successful in monetizing a YouTube channel you need to cater to a popular demographic. You are far more likely to gain advertising support if your videos target Generation Y or Z than if you make videos for Baby Boomers, who have never taken to YouTube in the same way as the younger generations. YouTube provides you with some analytical tools to help measure how well your monetized videos are doing. 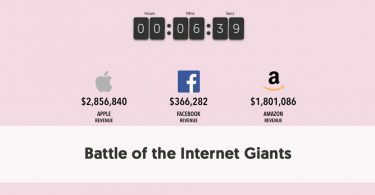 Note you are only seeing estimated results in this analytical report. You will find finalized revenue downloadable monthly reports available approximately 10 days after the month’s end. You will also receive an Ad Rates Report. This provides data on YouTube ad revenue, estimated monetized playbacks, cost per mille (CPMs) and ad impressions for the ads that run on your content. You can use this to compare how the different ad types you use have performed over time, and you can modify your ad type selections as a result. Assuming that you have gone through the above process of setting up your channel for monetization, have advertisers happy to serve their ads on your videos, and have viewers watching (and not bypassing) your ads, you will start to earn some income. There are a few setup steps necessary for payment. You need to confirm that Google are using your correct payee name and address, and you need to verify your address. You also need to select your form of payment from checks, electronic funds transfer (EFT), EFT via Single Euro Payments Area (SEPA), wire transfer and Western Union Quick Cash. Depending on your location you may need to provide Google with your tax details within your Adsense account. Google won’t pay you until you meet a payment threshold. This varies depending on your currency, but in the case of US dollars, the threshold is $100. 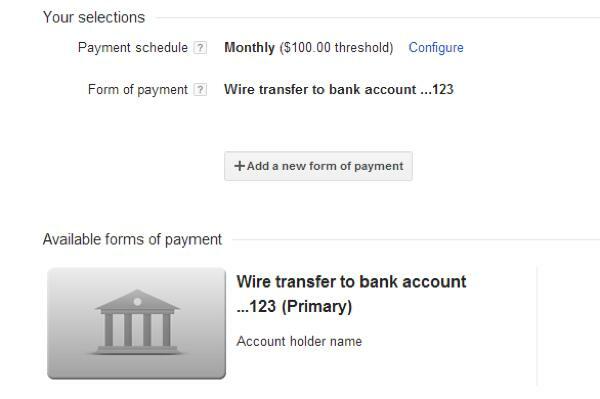 This means that you need to earn at least $100 before Google processes your money and pays out. If you meet the payment threshold, and there are no problems with your account, Google will pay you at some point during the following month, the exact date depending on the payment method you selected. You will love it when you receive that first payment. But you will need to do a huge amount of promotion and continually build up your audience if you want your payments to be anything like an acceptable primary income.